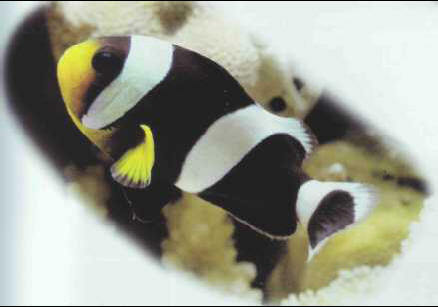 Seba's clownfish, easy to keep in an aquarium, is one of the biggest Amphiprion species, as the female grows o 12 cm. An anemone houses a single couple, sometimes with the fry. МАСХАРАБОЗ , актер таджикского народного театра; то же, что узбекский кызыкчи.